Here is the updated and expanded edition of the best seller that changed millions of lives. 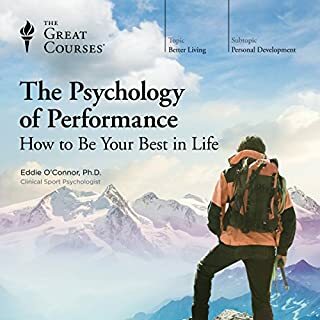 ©2016 T. Colin Campbell and Thomas M. Campbell II (P)2016 Blackstone Audio, Inc. Loved every detail of this book. So enlightening. 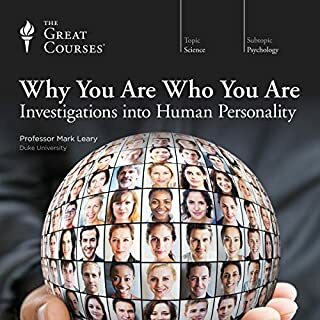 I found this book very well written and fascinating! very well writen and well read. i love that even if there is a lot of infos, the writer managed to keep us hooked and i did laugh at some points too! im on my 10th day of plant based life. 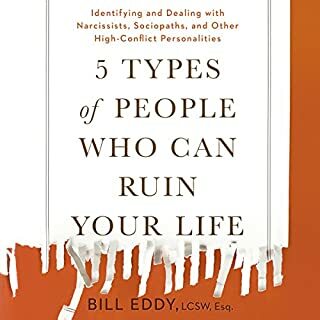 The evidence mentioned in this book is overwhelming. During my 2nd time listening to this book, I decided to do a 10-day meat, sugar, processed food-free. I feel so good Im continuing for a 21 day trial. Wow! Based on decades of research in labs and internationally with humans the truth about nutrition. 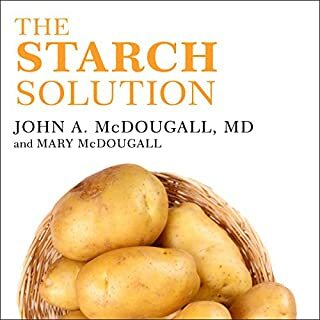 Due to being allergic to multiple foods and environmental factors, I have needed to stay away from many of the foods that are recommended to be avoided in this book, but I had no idea that eliminating these foods would also help my health in so many ways. I cannot get over how thorough the original study was and how much data was collected with so many variables, it’s no wonder they have regarded it so highly. Definitely worth the read if you want to know more about the statistical analysis of global nutrition. Amazing book. they would be healthier happier and our planet earth would be a better place .Thank you . 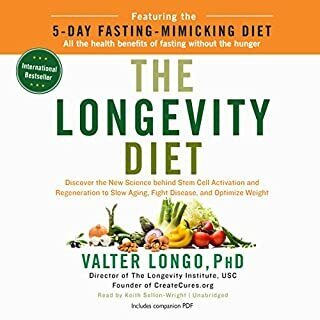 I have enjoyed the authors breaking down of all the research done on the subject of diet and how it relates to disease. 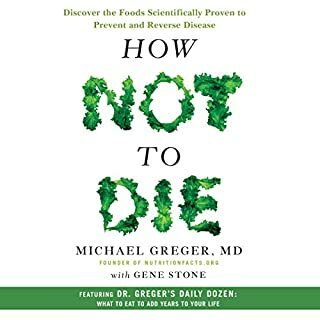 This is a must read for anyone who is overwhelmed with the mountains of conflicting diet and health information out there. I loved listening to this book! 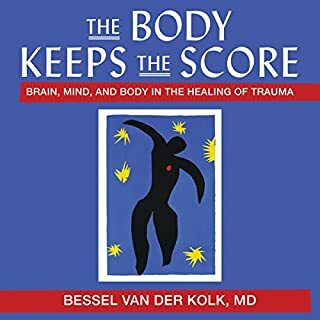 When I began to have some mysterious and possibly serious health issues arise, in which doctors were not sure what the cause was, I began doing my own research. 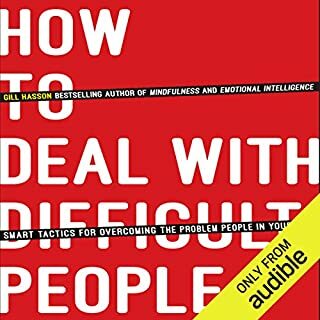 Someone recommended this book to me and I found it to be so inspiring and informative. It reinforced my belief in our abilility to health our bodies with proper nutrition. And the information presented is backed up by studies. A must read for anyone interested in improving their health and learning about the impacts that eating animal products has on the body and the environment. Content is great, with potentially life changing advice. The publisher needs to make the exhibits available to audible listeners. He references them no less than 20x in the book but you can't download them!!! We've Been Lied To... Again. 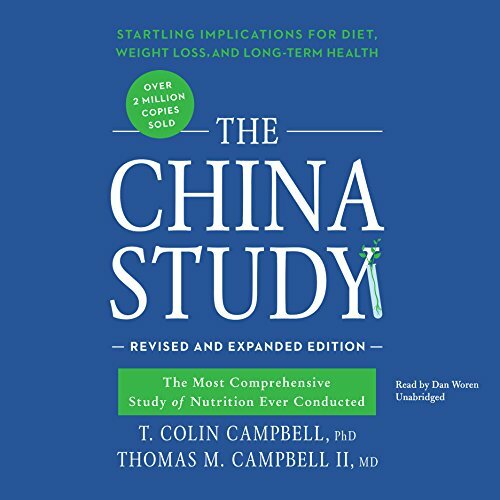 Where does The China Study, Revised and Expanded Edition rank among all the audiobooks you’ve listened to so far? 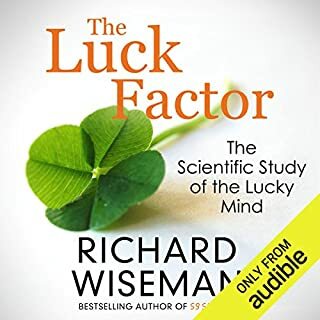 This is the best audio book that I have ever listened to. What was one of the most memorable moments of The China Study, Revised and Expanded Edition? The connections between the food industry, lobbyist, government officials and marketing executives all joined together to perpetrate a fraud on the American people known as the American Diet as the ideal lifestyle. The aforementioned do so for nothing more that the pursuit of profit. It is downright criminal that a host of diseases may be avoided by a healthy WFPB diet, but people are steered into the opposite direction. Why do the doctors choose to be so ignorant in the field of nutrition? Most Doctors who are driven by profit are complacent in this debacle. I watched the video forks over knives and a hospital administrator stated on camera, in short, that they need unhealthy people to maintain a profit. What???? Doctors will suggest a pill or a surgery before telling a patient about the benefits of a WFPB diet as there is no upside is buying their vacation homes if people ate the correct diet. That is akin to taking your car to a mechanic and instead of repairing the problem, he provides a temporary solution which will ultimately lead to you going back to him for a more expensive band aid. The process continues with our health until you are in a hospice. You are no longer a person, but rather a room and bed number. Learning that the food industry sponsors the programs in the medical schools regarding nutrition was absolutely shocking. 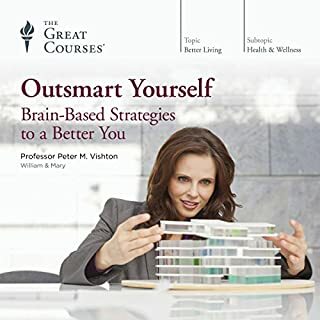 The medical students are so beholden to the people who pay their way that it is ingrained in them to recommend medication over natural remedies such as the WFPB diet. They don't treat their family this way so why do they treat their patients this way? 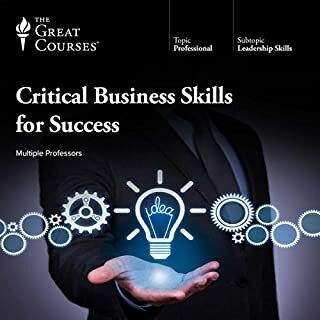 This is like the mafia teaching a racketeering class in law school to show the students where they can make money from it. The truth was revealed. I never thought that the food/pharmaceutical industry as being more powerful than the national rifle association, but it is. It was easy to understand that the politicians, regardless of party affiliation, are more about collecting donations than actually serving the people they represent. Put a better way, the politicians bend towards the will of the lobbyist. Also, I must speak to the medical studies that are paid for by the food industry. What a complete joke. 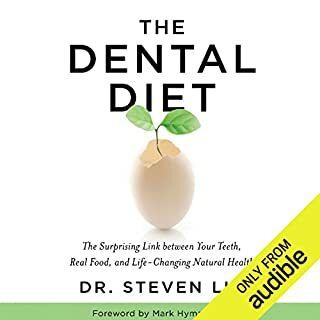 Listening to this book made me angry in that I had no idea about the benefits and extent of healthy eating. I was caught up in the propaganda, the lies, the deceit, the trickery. It is so easy to lean towards unhealthy eating. I mentioned this book to friends and they thought it was crazy to put down the burger, dairy products or the pig - this was part of the indoctrination over many generations and many lies that were thought of as the truth. My friends were like, something has go to kill you;. This is crazy. People are killing themselves and doing nothing more than benefiting the food/ pharmaceutical/ medical industry in the process. It is akin to learning that there is no Santa Claus with regard to what we eat daily. My mother has diabetes and had to undergo two leg amputations. For those of you who never had to watch a loved one suffer through this ordeal, you are blessed. The operations cost more than 150,000. It makes me extremely upset that this all could have been avoided with a whole food plant based diet. We didn't know any better and her doctors kept pushing different medications and doses. What my family has gone through during this process is nothing short of heart wrenching. This book struck a true emotional code for me. I underwent a WFPB diet and lost 30 pounds in a couple of months. I feel better than I have ever felt before... This book was the gateway and I am still doing research to learn more. I like the fact that the book laid out the facts, but stop short of telling you what to eat. My wife kept asking, so what do we eat and you know they treat the plants and vegetables are treated with pesticides. My response was that I would gladly eat something that may contain pesticides before ordering a bacon, egg and cheese on a roll with salt, pepper and ketchup. My diet has completely changed. More importantly, I have completely changed... for the better. 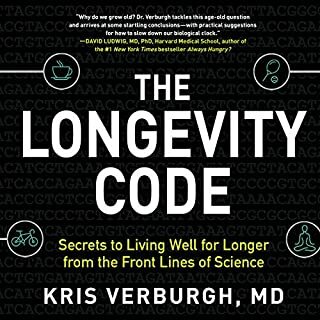 If you care about your health and your family, read this book. 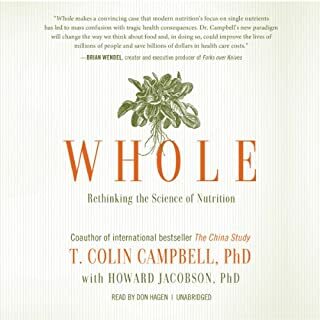 This is one of the most comprehensive book on nutrition and health I have read/listen to. 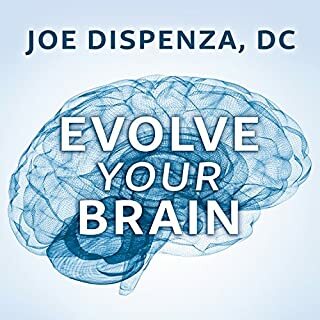 This book breaks down the complex relationship between what you eat and how you feel and the external forces that shape our beliefs and understandings of food choices. read the entire thing. knowledge is power. great read that changed my life. pass it on. Read the 1st Edition, totally changed my life. Glad to read the 2nd Edition. Read 50 plus books a year, still remains the best book I have ever read. This book is one of the best books I have ever read on nutrition and health. It is completely unbiassed in its approach and has studies to back up all of its findings. It reinforced and expanded on much of what I already knew about how we are manipulated by the food and pharmaceutical industries. We cannot rely on even the government to inform us honestly about what is good for us and bad for us. We must educate ourselves if we want to live a long and healthy and happy life. Here's to all of you who, not only read this book but also implement and follow it's guidelines. May you live a long and happy and healthy life. I didn't want to read "another diet book." I could literally open a diet book store with all the books I have bought about that subject. 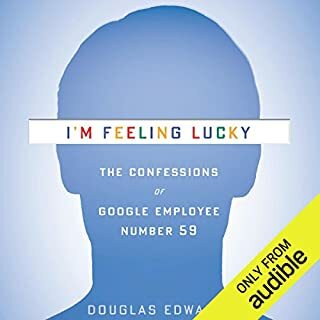 But a friend shoved this book into my hands and said I must read it, and so after letting it sit by my bedside for several weeks, I looked to see if I could get it on Audible, and sure enough it was here. I started reading and listening simultaneously . She told me it would change my life, and so it did. It is not a diet book so much as a treatise on what different foods do for us, or do TO us. It came at the right time for me as I had taken an unexplainable hiatus from pretty much a lifelong habit of eating healthy and my health was starting to suffer. It gets a little technical in parts but frankly, I've read so many books about food and nutrition that I could cut through all that pretty fast. So here I am, eating better than I ever have, and planning on doing it for the rest of my life. I don't have that many years left, being as they say, a Senior Citizen, but I don't want to live even one of my remaining days sick. This is the only book I've read on the subject that makes complete sense to me. Dr. Campbell summed up how to do it on one page. It is so easy to follow. If everyone would eat this way and get adequate exercise, illness would be radically reduced on this planet. While understanding the corruption of the system is important to the reader (it teaches discernment and gives the power back to the patient), spending too much time on that takes away from the valuable nutritional principles that this book is designed to offer. It was interesting and very sobering to read about the corruption of the medical system at our expense. However, once that was communicated, I would have liked to spend more time reading about &quot;Diet, Weight Loss, and Long-Term Health&quot;. 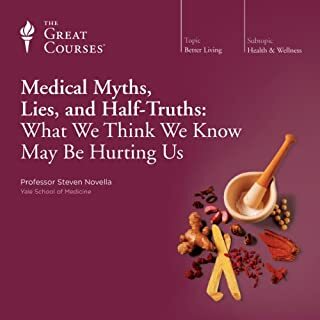 While this book offers great nutritional principles, by the time I was listening to all the stories concerning the government and the health system's corruption, I forgot what this book was teaching about diet, weight-loss, and health. I will have to listen to it again. Dan did a great job. He is easy to listen to. Could you see The China Study, Revised and Expanded Edition being made into a movie or a TV series? Who should the stars be? Interesting question! I think this is a great idea, as long as the movie is well made and dynamic. Make sure you make it an action movie, if you want people to watch it. Well, I guess a documentary would work, too. My husband watches a lot of documentaries. I prefer action. It is more engaging (smiling). Overall, a good book, if it weren't for the extensive time spent on politics. This book has really changed my style of eating, and thinking about food. Very detailed information, which I loved. Not surprised how we are mislead. Everyone has a choice but it sad that we can't wake up America in bettering everyone's health .. individuals will have to figure it out.. Hopefully I can education my family and share with my friends..it's certainly will be a journey for all of us. I loved the book overall. 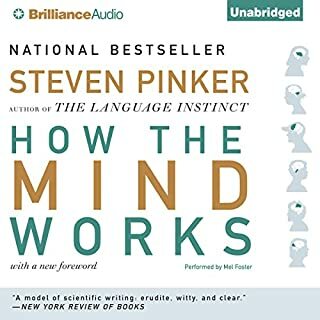 The fact that the author explains everything, how studies are made and interpreted really adds to the understanding of his findings. The narrator is also very good!